For the last two years or so I’ve been massively into podcasts. Podcasts are essentially individual radio stations. A bit like how you can have your own ‘TV’ channel on things like YouTube, you can also broadcast out audio in a podcast format. You then release it out to the world where others can find on podcast apps such as the Apple podcast app, or for Android users it’s Stitcher. 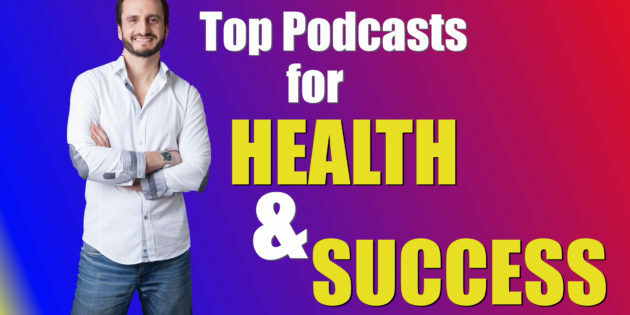 This post I thought I would share with you my top podcasts that I go to for health, success and personal development related topics plus a few extra (not included in the video). What I love about podcasts is that you can listen to them while doing many other things. Like cooking, cleaning, ironing, tidying up, driving, running, commuting and so on. So you don’t spend any extra time in learning. I tend to listen to mine while making my morning smoothie (http://harikalymnios.com/the-superhuman-smoothie-start-to-a-superhuman-day) and juices (http://harikalymnios.com/super-juice-for-a-super-start-to-the-day). This is my go to for health advice. The presenter, Shawn Stephenson, and his co-host, Jade Harrell, make it fun, informative and easy to digest. Full of data and science driven stats and nuggets, you can’t help but get healthier listening to them. Usually out mid-week in the UK, it’s one I look forward to each week. Sometimes Shawn has guests, and other times he does a masterclass on some kind of health related topic. 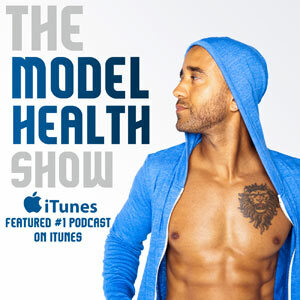 It’s the #1 podcast I recommend to friends looking for health improvements. Well, I’m all about becoming Superhuman, so naturally drawn to this one. Jonathan Levi (the host) interviewed people from a variety of fields from health, memory, learning, yoga and beyond. 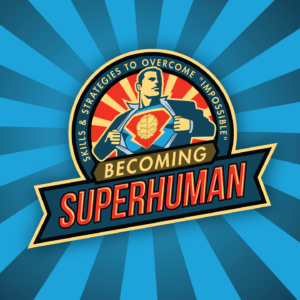 Guests who can help listeners become “superhuman” in their own way. Very much in line with what I am about. 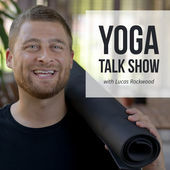 This podcast is more about health than yoga, but that’s why I like it. Sure, it’s got a slant towards yoga and bringing that all together but mainly it’s a health one. So if you’re a non-yogi, I would still give it a listen. Lucas has a good approach when it comes to health and food and everything else. Namely non-dogmatic, plus he’s got a lot of experience. He also interviews some great guests too. For the last 6 years or so, I’ve (90% of the time) been listening to something educational on my commute and other activities where you see me with headphones in. The first four years I was very much into audio training programs from all sorts of people. Tony Robbins, Jim Rohn, Zig Ziglar, Les Brown, Brian Tracy, John C Maxwell, Bob Proctor and many many others. Then the last two years it’s all been about podcasts. So if you see me with headphones in chances are I’m listening to something like that above. Very occasionally I might have music in, but really that depends on whether I’m looking for a state change or just want to zone out. Otherwise I often use the travel time, and (specifically) breakfast making and clearing up time, to listen to something educational. Why waste it with radio with tonnes of adverts in, depressing sensationalise snippets of news and re-hashed music. Music has it’s place. I love music. (Hi-5 Spotify!) If you can get an education though that’s going to help create a better you, while doing the dishes. Why not? 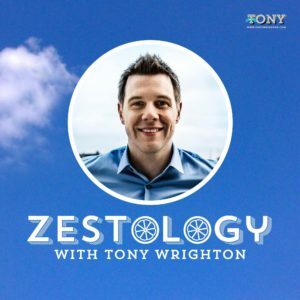 What are your go to podcasts? Let me know below.